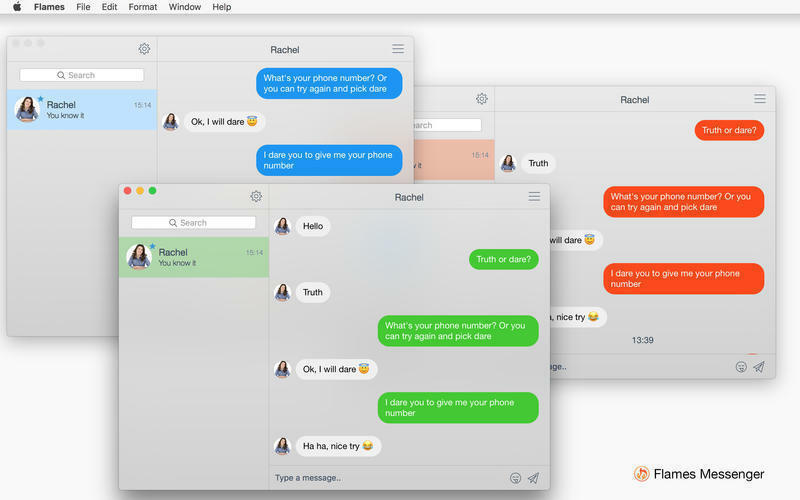 Is there a better alternative to Flames Messenger for Tinder? 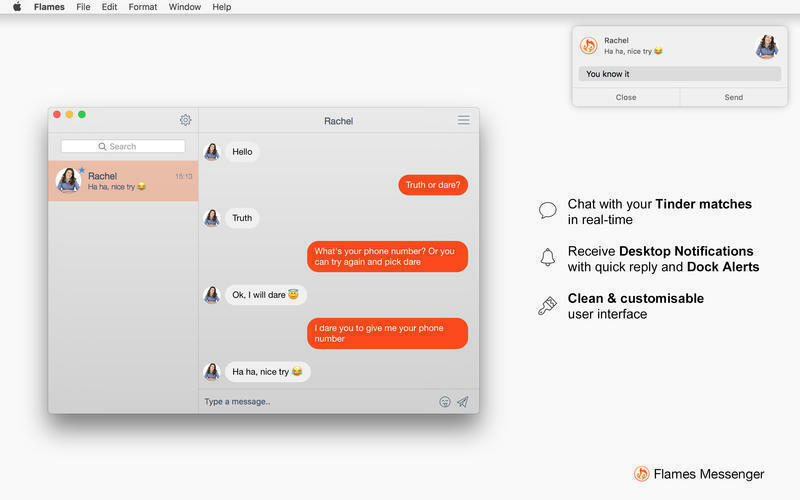 Is Flames Messenger for Tinder really the best app in Social Networking category? 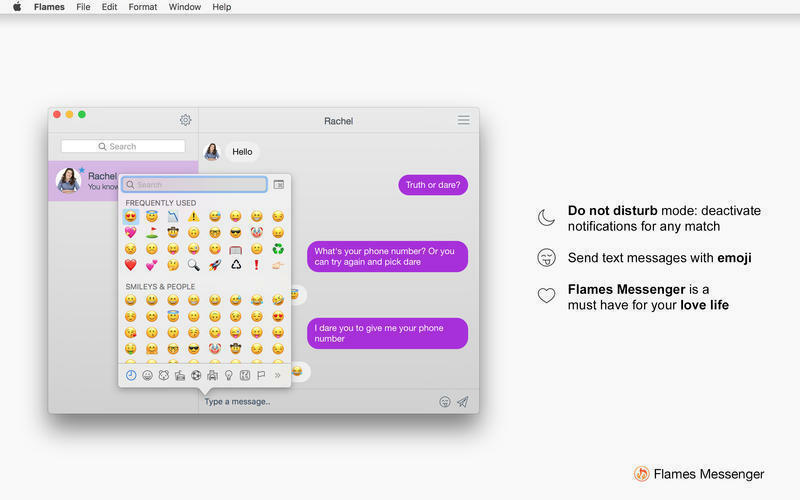 Will Flames Messenger for Tinder work good on macOS 10.13.4? 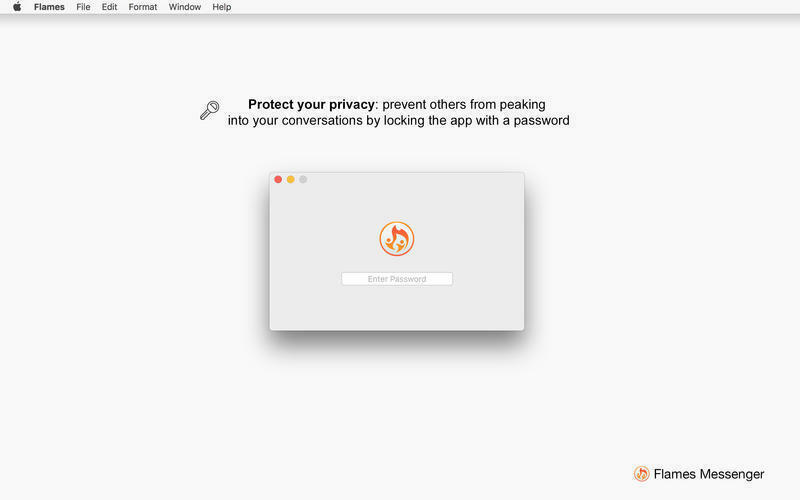 Flames Messenger for Tinder lets you access your Tinder messages directly from your desktop, making it much easier to chat with your matches. It's a must have for your love life! Flames Messenger for Tinder needs a review. Be the first to review this app and get the discussion started! Flames Messenger for Tinder needs a rating. Be the first to rate this app and get the discussion started!